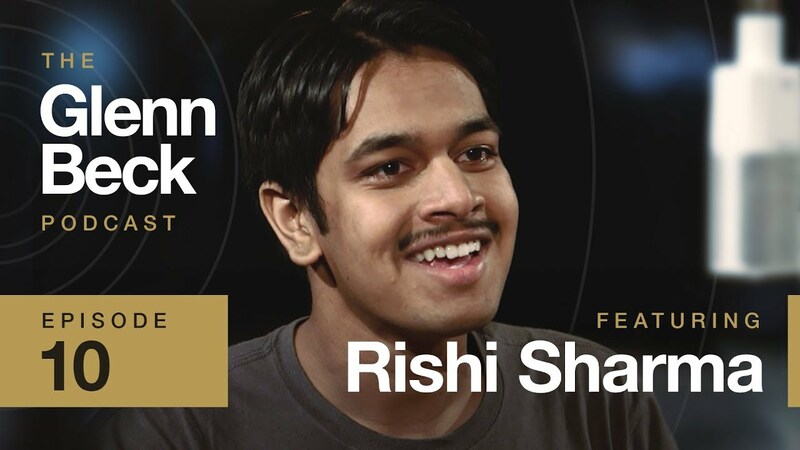 Rishi Sharma's goal is to interview every living World War II veteran on the planet. His story inspired millions around the world. Glenn Beck sits down with Rishi for a fascinating and hopeful conversation.